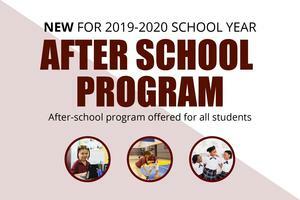 SOS Academy will be offering an after school program for all students beginning Fall 2019. 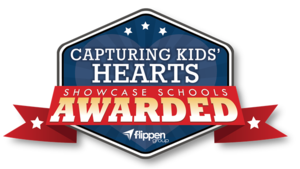 SOS Academy has officially been named a Capturing Kids' Hearts National Showcase School for the 2018-2019 school year! Enrollment is Open for 2019-2020 School Year! Click the following link to learn more about Arrow Academy and to begin your application process! 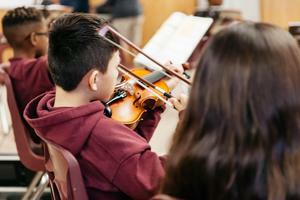 Studies show that music education provides cognitive benefits to children's growth and learning. Students at Arrow Academy's Save Our Streets (SOS) Campus practice their reading skills by reading aloud to Bryan Animal Center dogs. 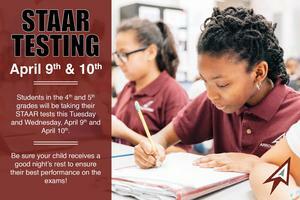 Click here to watch video from KAGS TV. Click on the headline above to watch what KBTX News had to say about the PAWS for Reading Program at SOS.